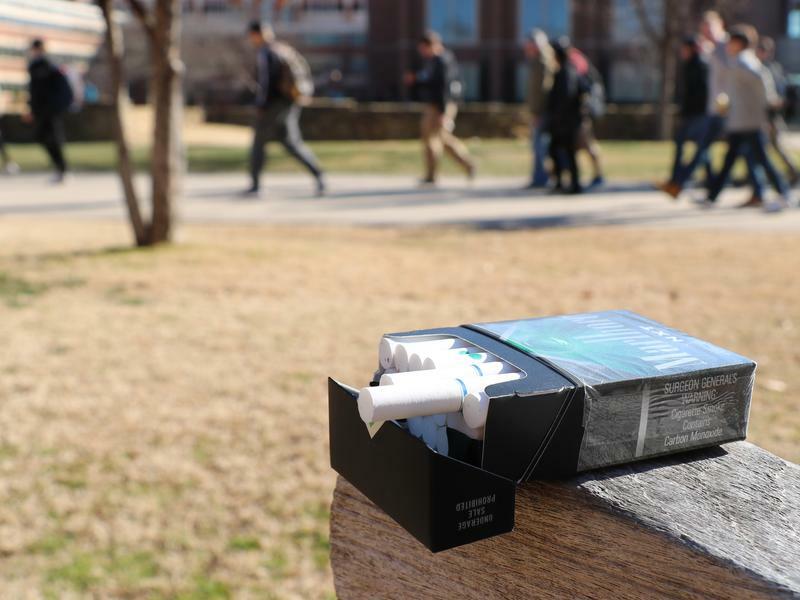 Oklahoma’s tax on cigarette packs doubled at the beginning of July as part of the revenue package passed in March to fund teacher pay raises. 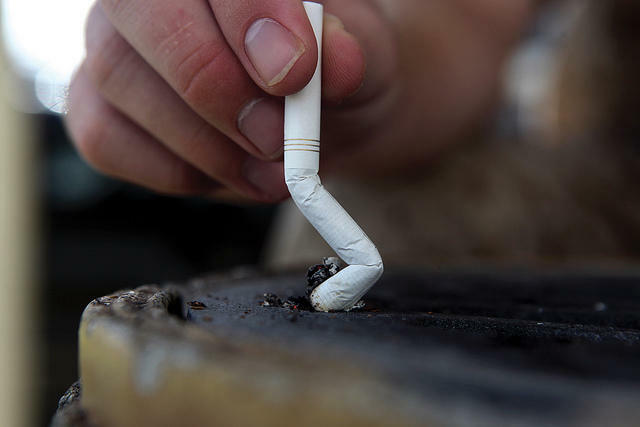 But a new study from The Pew Charitable Trusts warns against relying on so-called “sin taxes” for ongoing state expenditures, like education. 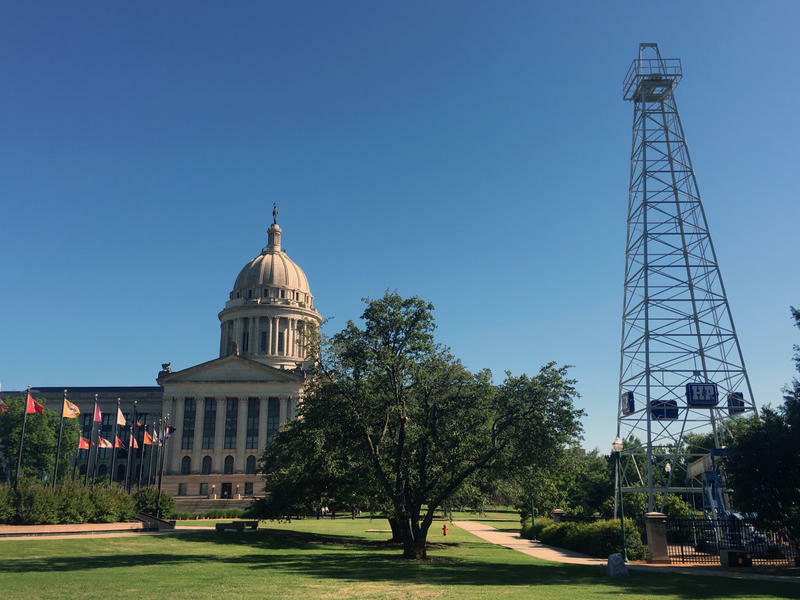 Lawmakers are on their way to passing the largest state budget in Oklahoma history. 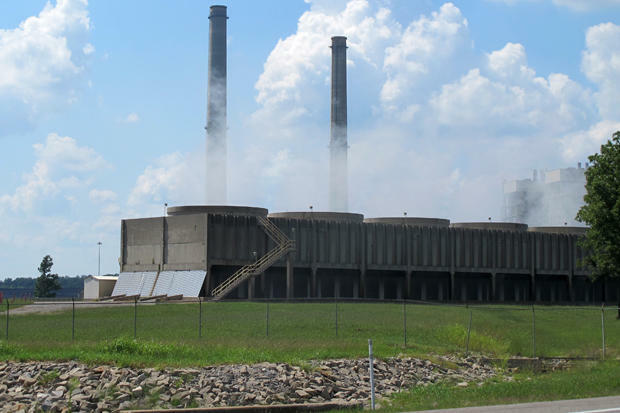 But that doesn’t mean state agencies have recovered from years of cost-cutting. 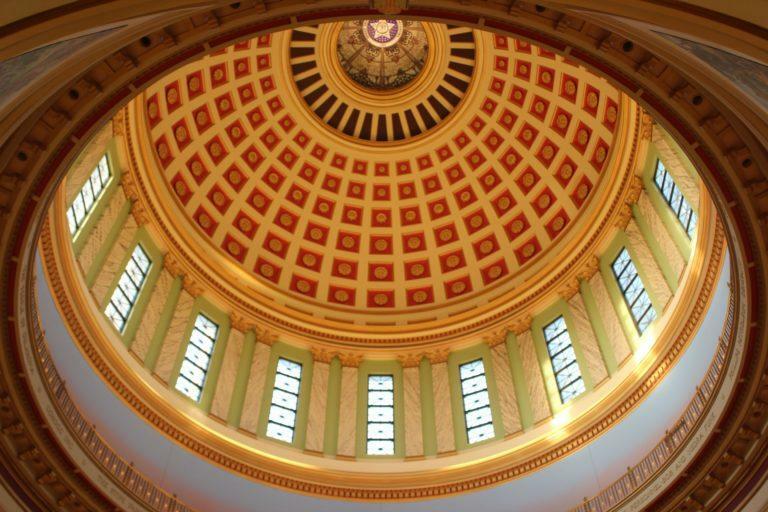 The House of Representatives is expected to vote Friday on a $7.5 billion appropriations bill that will be $724 million – or 10.9 percent – more than the state’s current fiscal year budget. 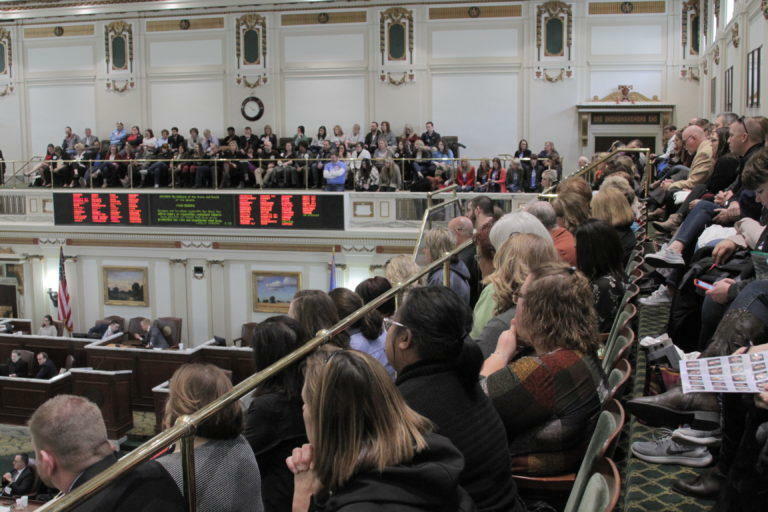 Despite business luminaries and hundreds of educators filling the Capitol in support of the Step Up Oklahoma Plan, the revenue-raising proposal only received 63 votes, which was 13 votes shy of passing the constitutionally required three-fourths threshold for revenue-raising bills. 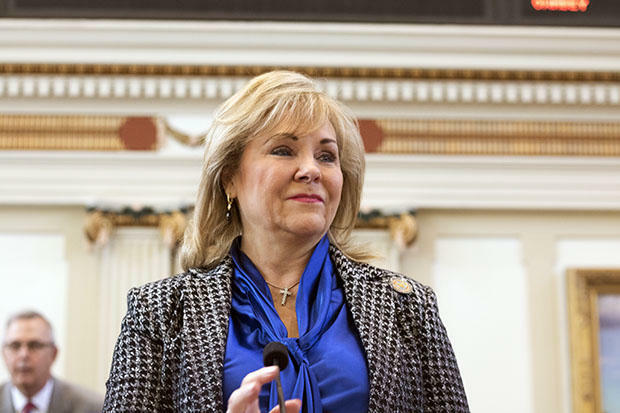 Oklahoma Governor Mary Fallin is urging state lawmakers to work together to find ways to fill the state’s nearly $900 million budget hole. “This is a serious problem,” Fallin said addressing legislators and reporters at the Capitol on Wednesday. “It requires leadership and courage to find solutions to the problems that we face in our state. And to not play partisan gridlock politics like we see in Washington, D.C.,” Fallin said. 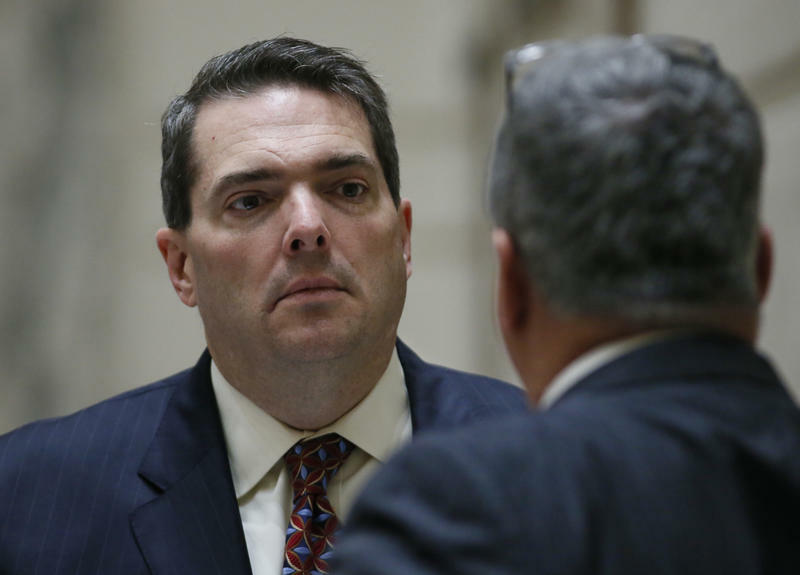 Oklahoma's top budget official says he's not worrying about a revenue failure… yet. 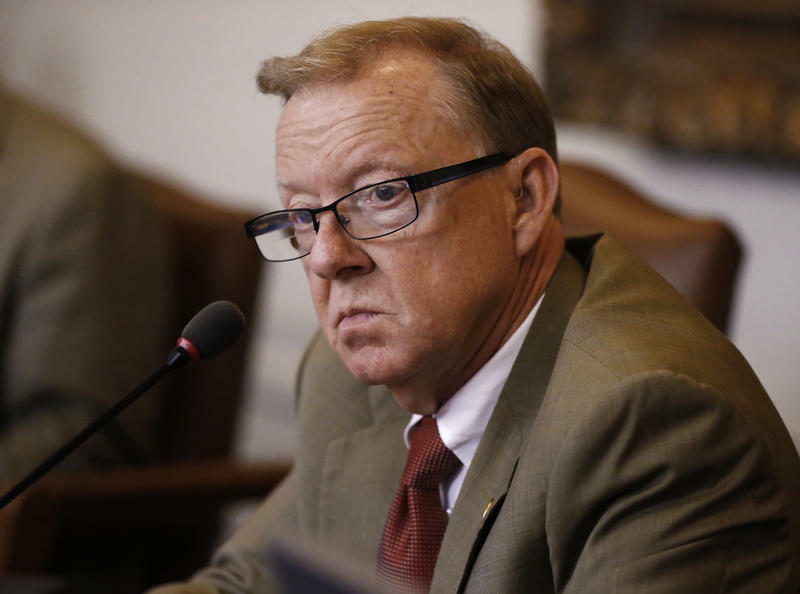 This time last year, lawmakers were wringing their hands over sales tax figures that painted a dim view of state revenue. That’s when revenue was about 3 percent below the estimate used to build their budget. 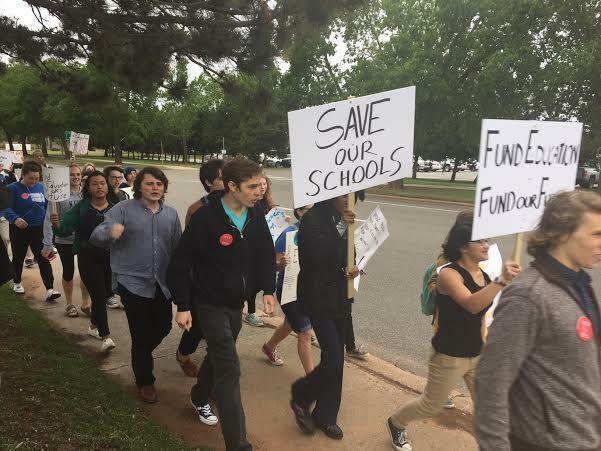 A number of one-time funding measures will help stave off potentially crippling cuts to K-12 education, health care and other core service as part of a budget deal announced Tuesday by Gov. Mary Fallin and legislative leaders. 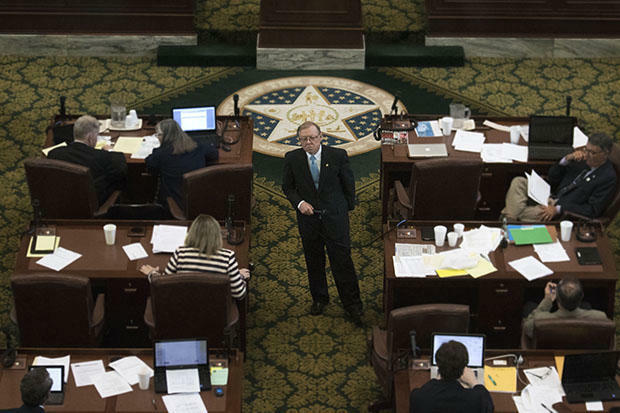 The Oklahoma House of Representatives passed a $6.8 billion budget in the waning hours of the legislative session Friday. 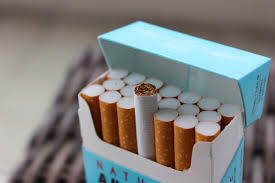 The bill was narrowly approved with a vote of 52-45 and now goes to Gov. Mary Fallin's desk for her approval. 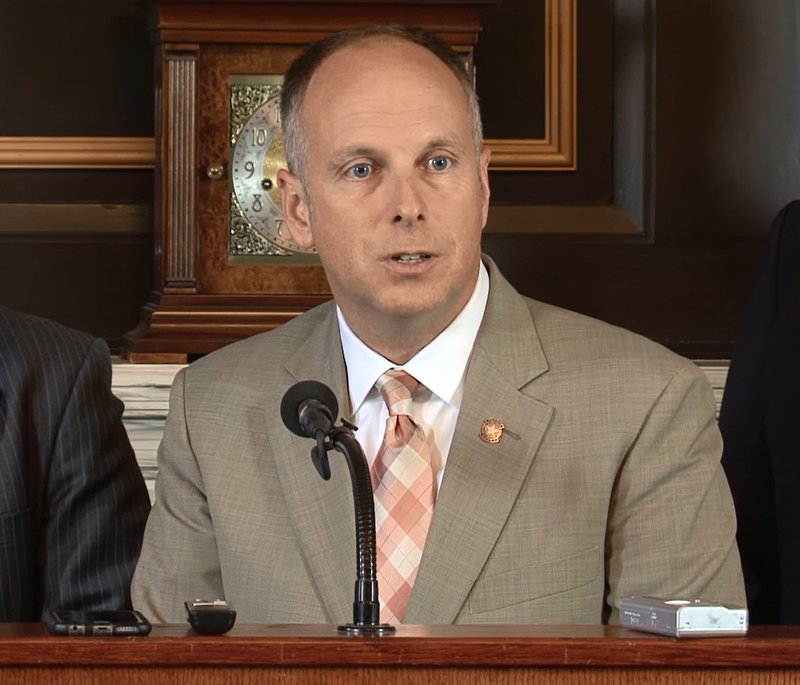 Updated May 27, 4:43 p.m.
During floor debate, House Speaker Jeff Hickman, R-Fairview, said the budget isn’t perfect, but it funds core services. 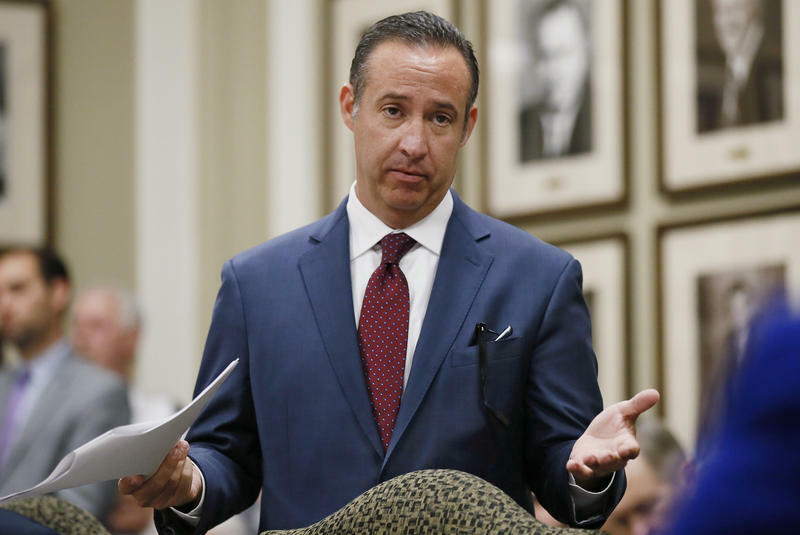 After weeks of dire warnings about Oklahoma’s budget situation, legislative leaders say they're hopeful that a package of bills moving through the Legislature over the next few days will avert draconian cuts to education, health and other core programs. 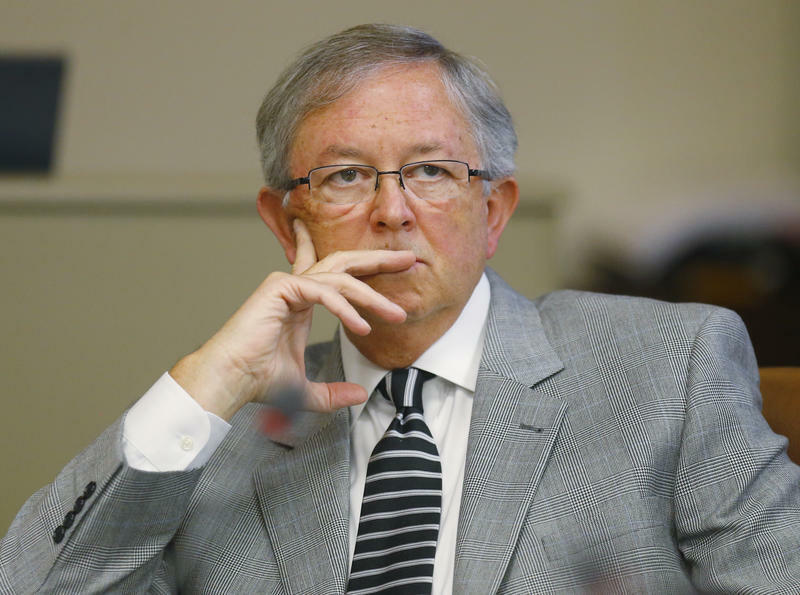 But as work continues to bridge the state’s $1.3 billion budget gap for the 2017 fiscal year that begins July 1, it appears many services will not be fully shielded from cost-cutting moves.